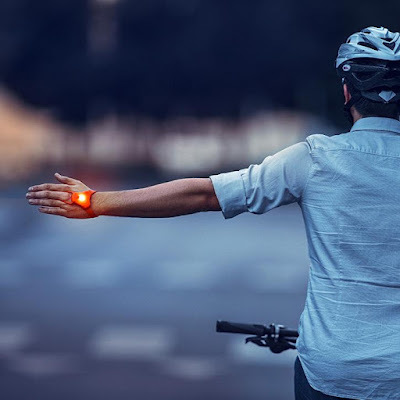 If you are among those who commute most of the time on your bike, then these must have bike gadgets are a must for you. 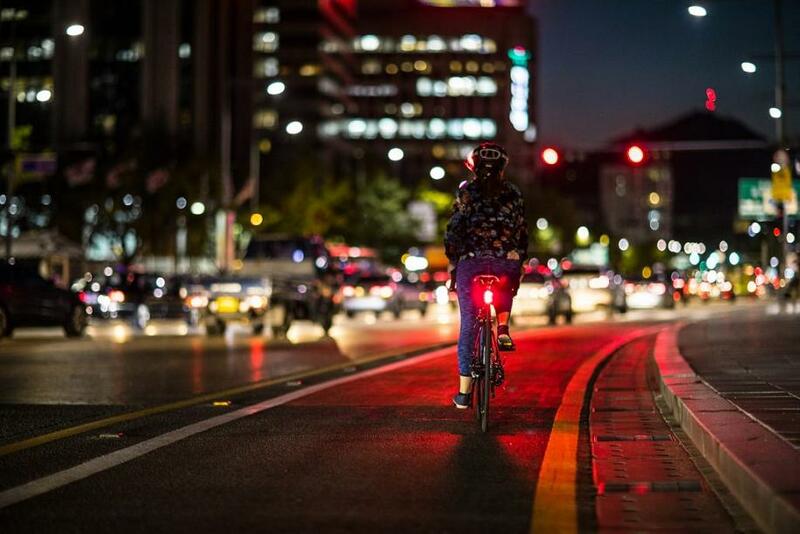 Bicycle Front Light: The Bicycle Front Light is designed to keep you safe, makes your path visible and it also alerts others of your approach. 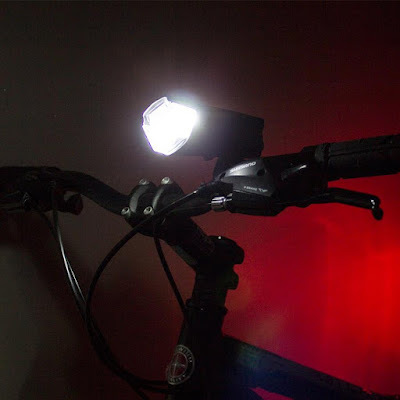 Its a powerful front light that gives out 300 lumens, and projects a bike symbol 6 meters ahead that alerts other vehicles of your approach. Its USB rechargeable, waterproof, and lasts up to 13 hours of use with each full recharge. Buy Now. Trolley Tote Folding Basket: The Topeak Trolley Tote Folding Basket is a perfect solution for around town shopping; it features a telescopic handle and trolley wheels for easy handling at the market. 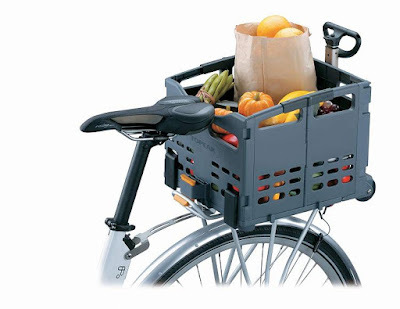 It can be secured to your bike easily and folds up when not in use. Buy Now. P Mini-pump: The Topeak Ninja P Mini-pump is a compact pump that can be secured to seat post and it keeps your tire air pressure right. Buy Now. Flat Folding Helmet: The Flat Folding Helmet is a multi award winning folding helmet that easily opens and then folds flat almost instantly, it comes with magnets to keep it securely closed when not in use. 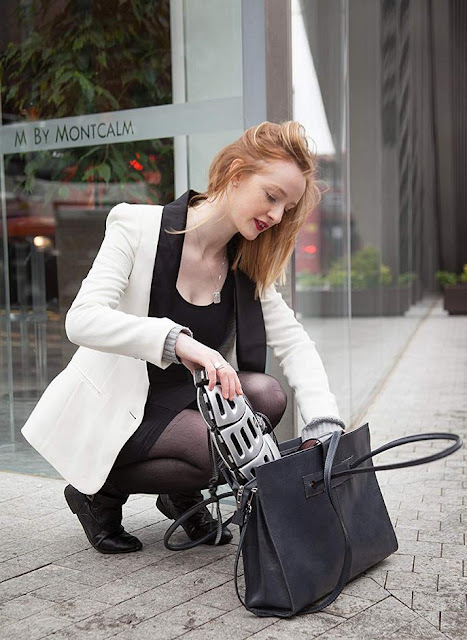 You can comfortably place it in a backpack, laptop case, handbag or hand luggage. Buy Now. SeniTurn: The SeniTurn is a light system that securely straps to the back of your hand and lets you indicate the incoming vehicles. Buy Now. Rayo Tail-Light: Rayo is an advanced tail-light that can be customized and lets you create signaling options depending on your needs. 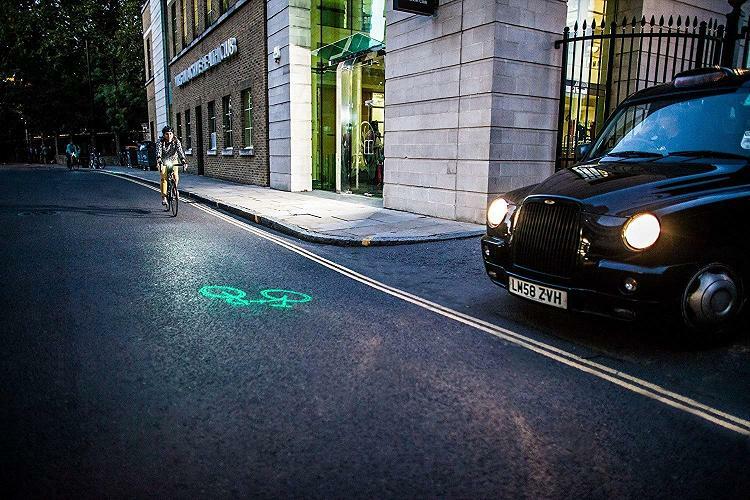 It can also detect when you are slowing down and automatically activate the brake light alerting vehicles behind you. It even alerts you when it detects unauthorized access on its app, comes in an IP67 waterproof body, features touch control and built-in USB port. Buy Now. 52Speaker: The 52Speaker is a compact Bluetooth speaker that gives you high quality sound optimized for outdoors, and it can be firmly fixed on the handle, top tube of your bike. Buy Now. 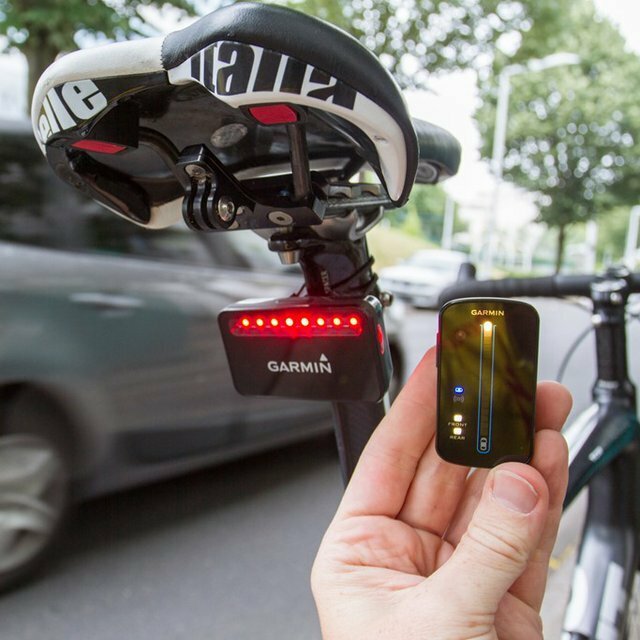 Rearview Bike Radar: The Rearview Bike Radar by Garmin alerts you of vehicles approaching from behind up to 153 yards (140 meters). It also doubles as a taillight and lot more. It's compatible with Edge cycling computers and gives you a lot more data. Buy Now. 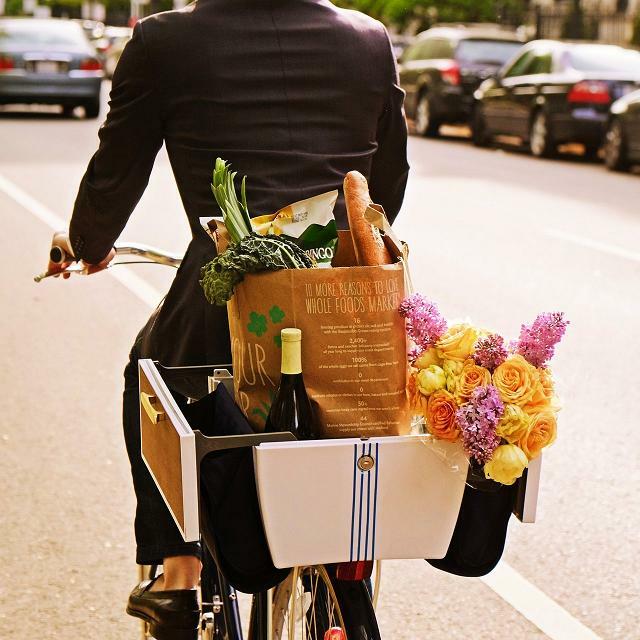 Buca Boot Bike Basket: The Buca Boot Bike Basket makes it a lot easier for you to get your groceries home on your bike. 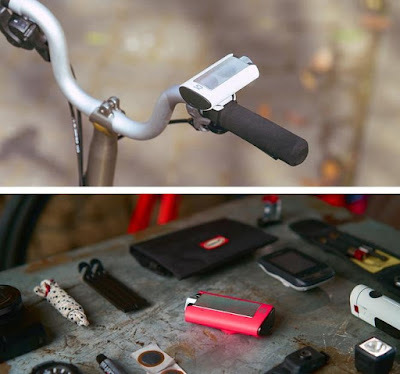 It features a unique hinge mechanism that securely locks the cover to keep your things safe, and attaching it only takes a few minutes. Buy Now. Satechi Ridemate: The Satechi Ridemate is a 500 lumen bicycle light that illuminates the road ahead for safer riding and it doubles as a 2500mAh Portable Energy Station that lets you recharge your smartphone on the move. Buy Now. 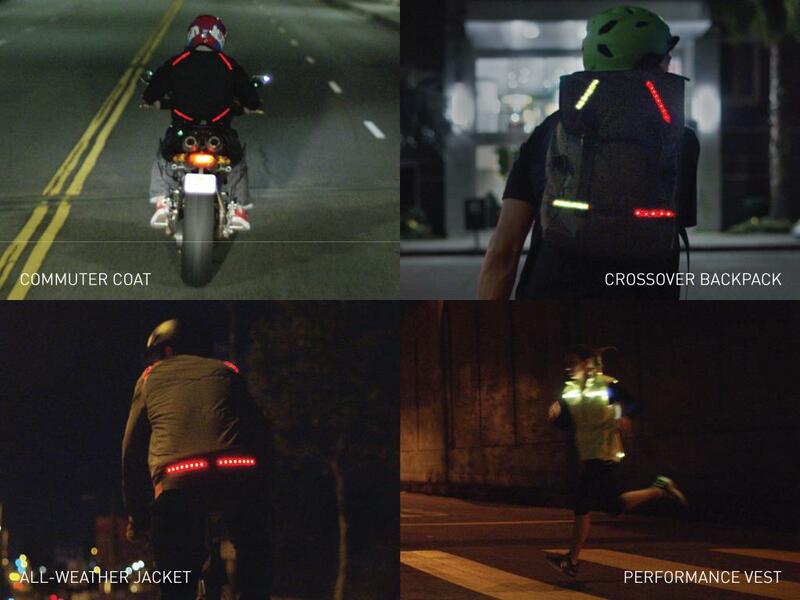 Lumenus Backpack: Lumenus Backpack is designed to automate your turn signals, brake lights, and more. Its a must have for cyclists who ride in low light conditions. Pre-order. 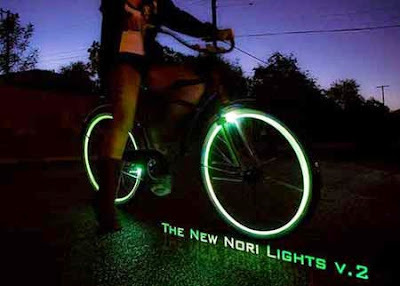 Nori Lights: Nori Lights consist of a set of 4 activating pods and 30 feet of Nori Lightstripes. 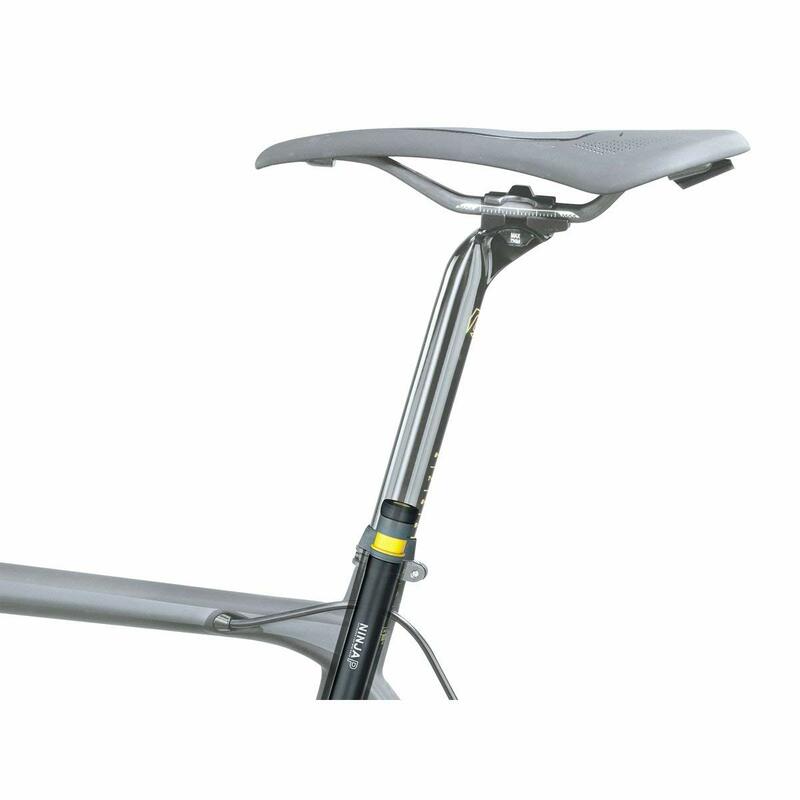 You need to fix the pods on the front and rear forks and align with the lightstripes. As the wheel rotates, lightstripes continuously pass by the pods that provide wireless power to them and instantly light up creating a bright and solid ring of light emitting from both sides of both wheels. Buy Now.